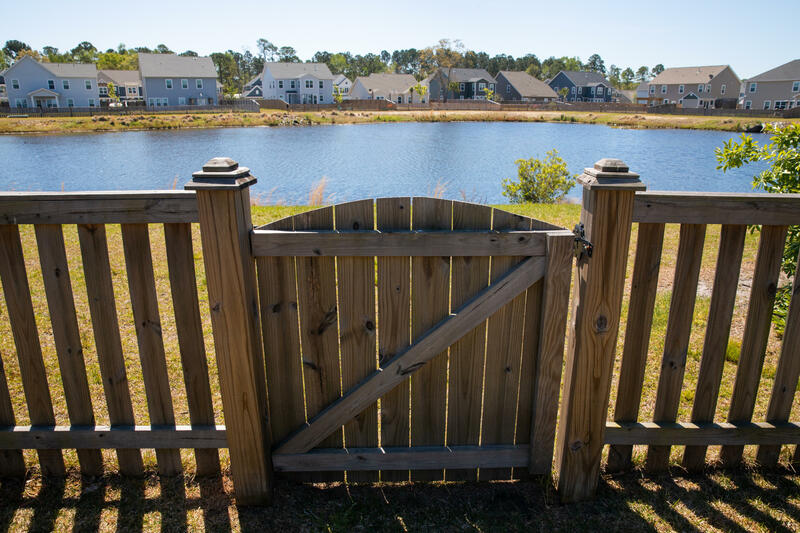 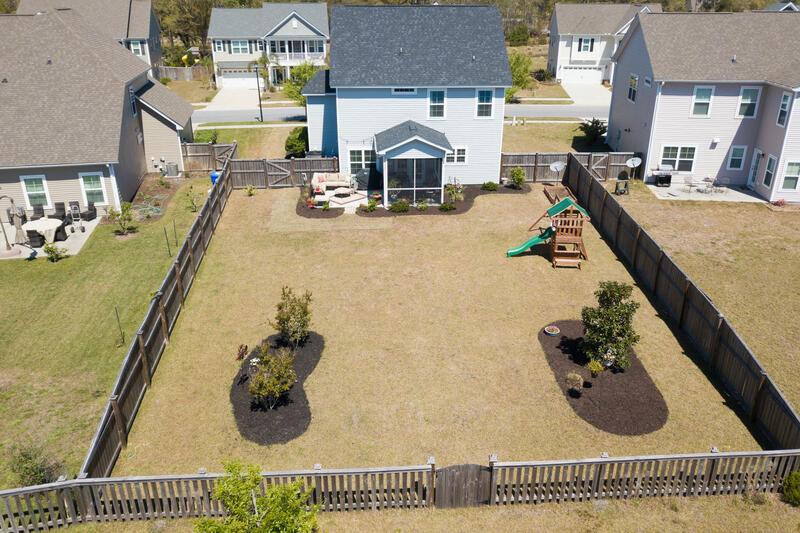 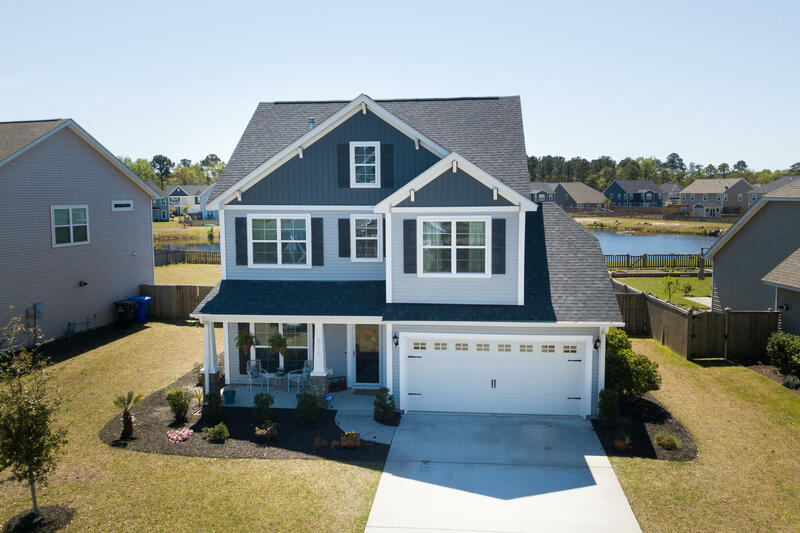 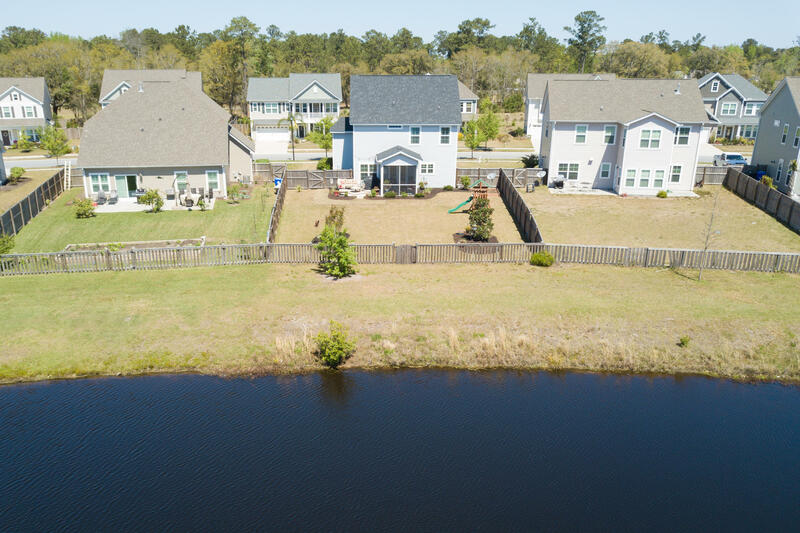 The heart of Johns Island holds this stunning 4 bedroom, 2.5 bath home, sitting on a spacious lot that backs up to one of the wonderful community ponds. 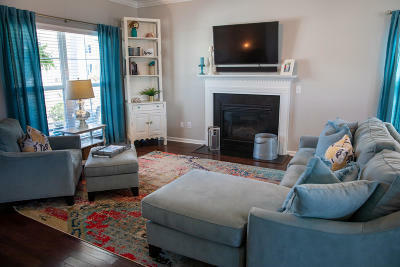 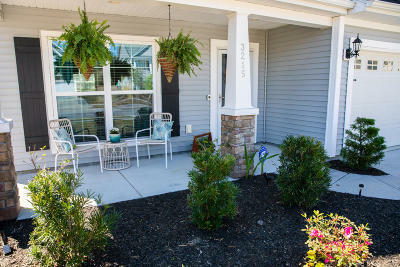 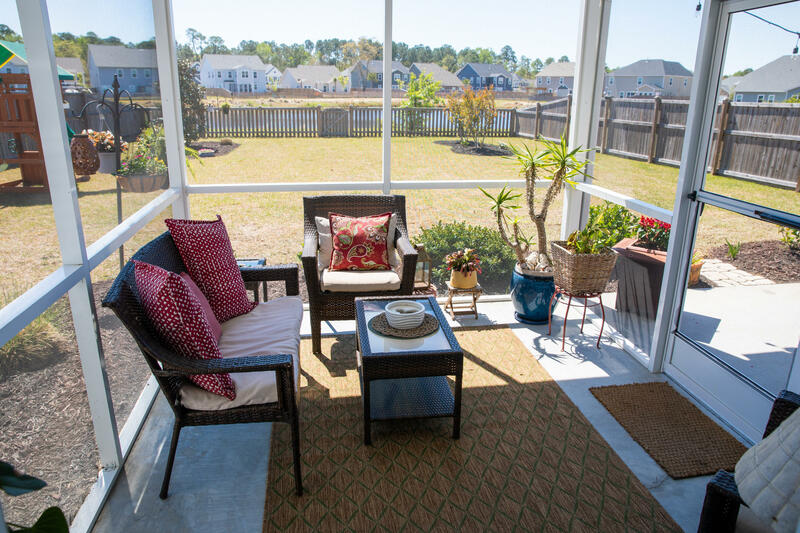 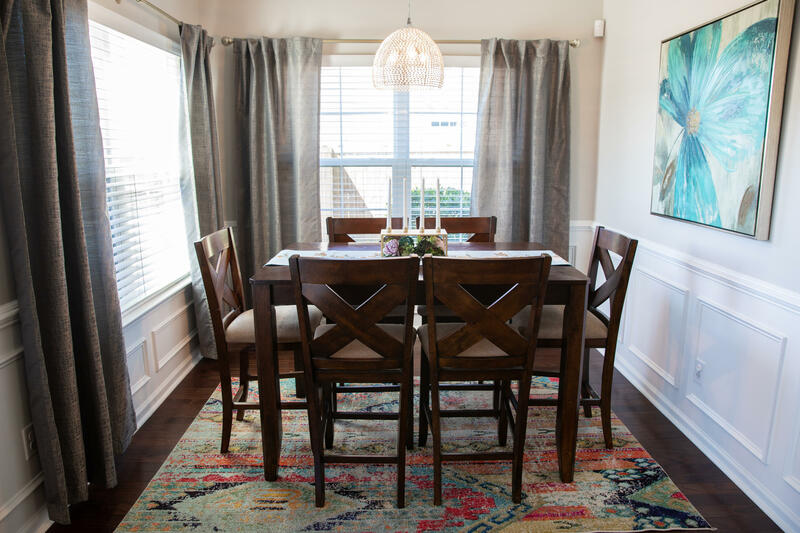 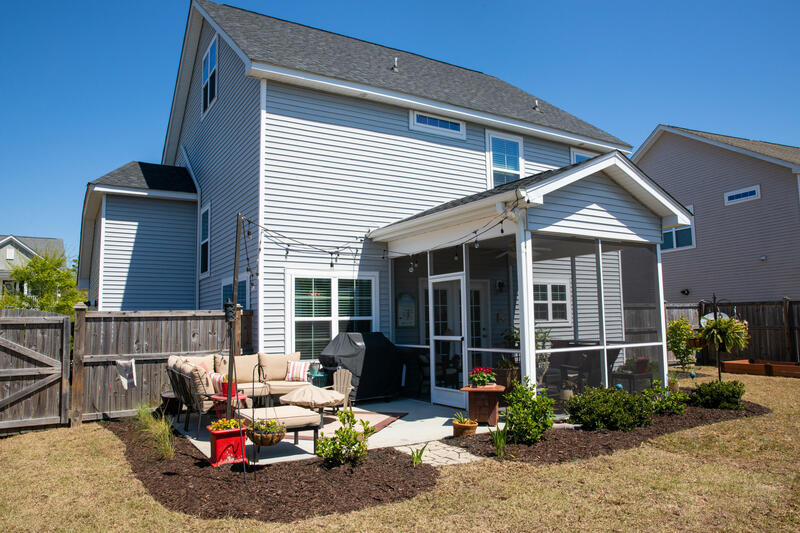 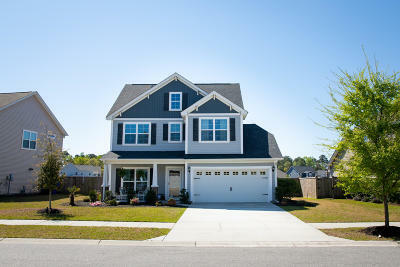 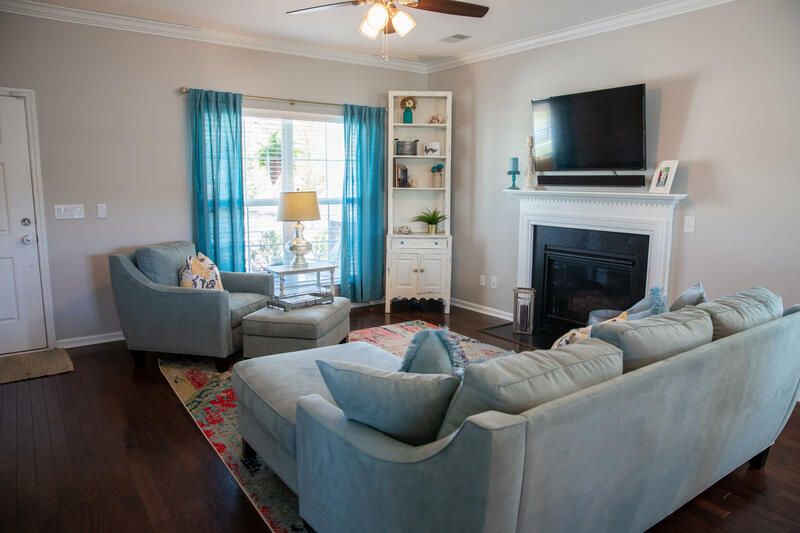 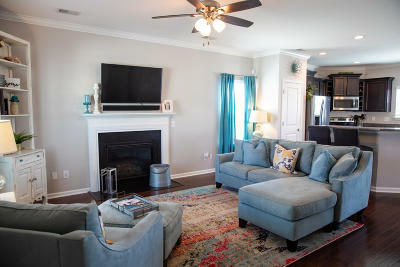 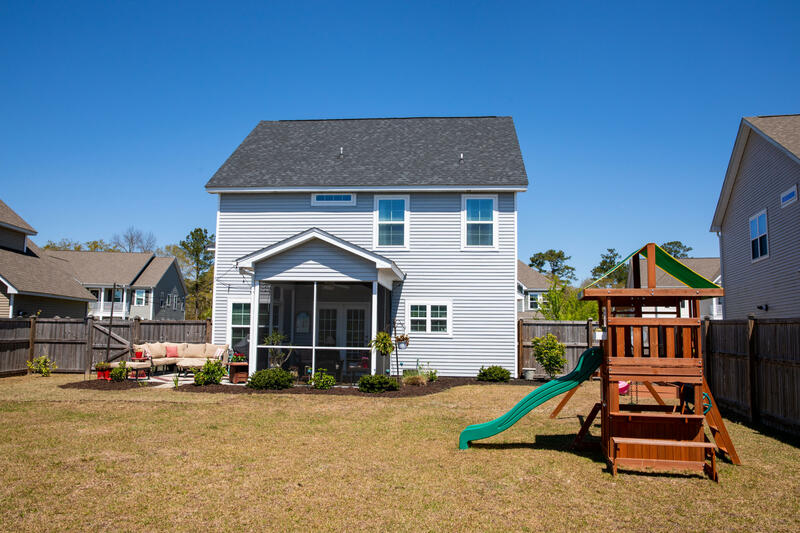 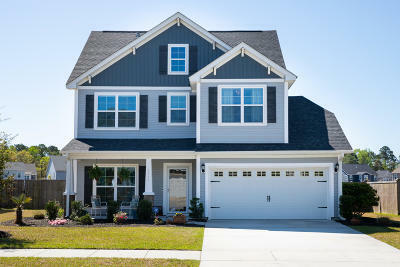 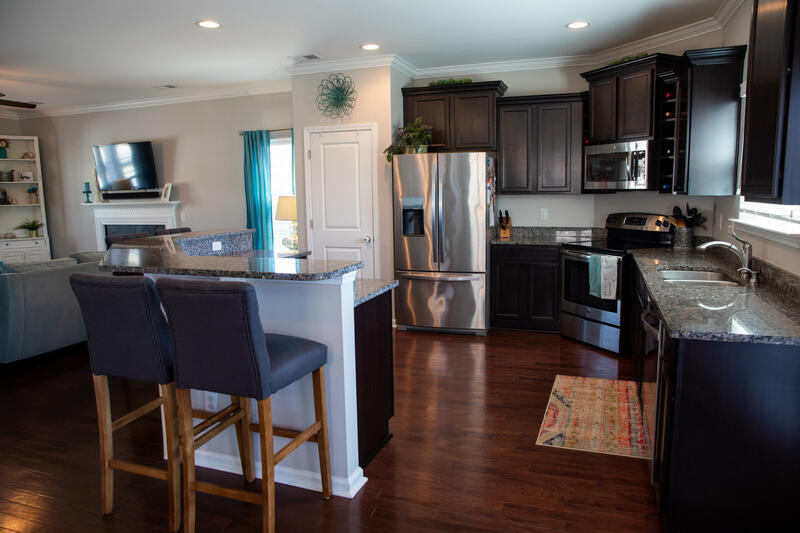 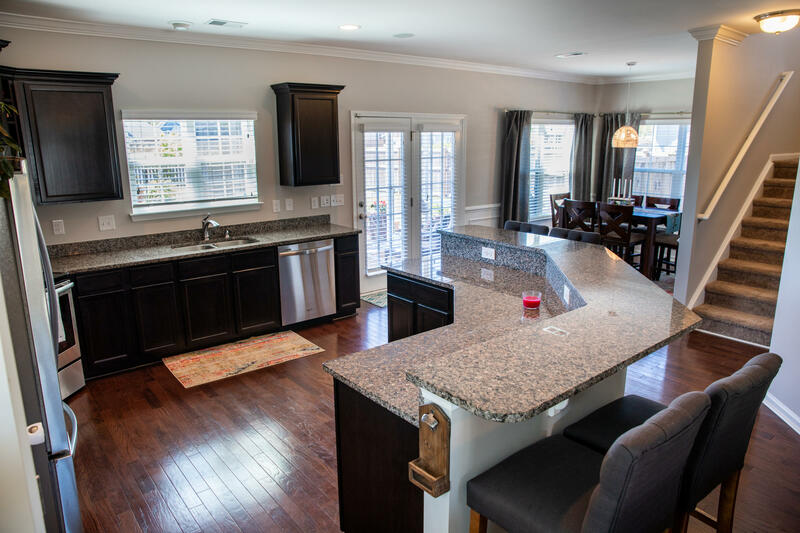 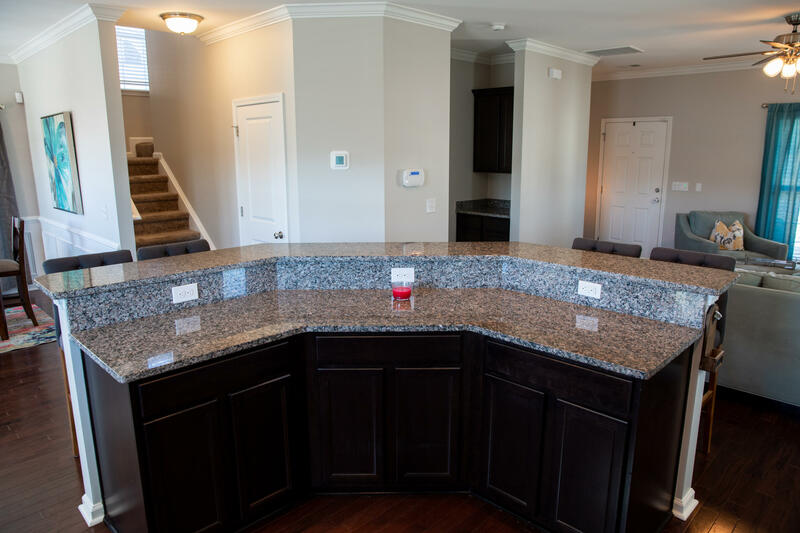 This open main floor plan boasts the living area, kitchen, half bath, and dining room with access to the highly desirable screened in porch and patio area. 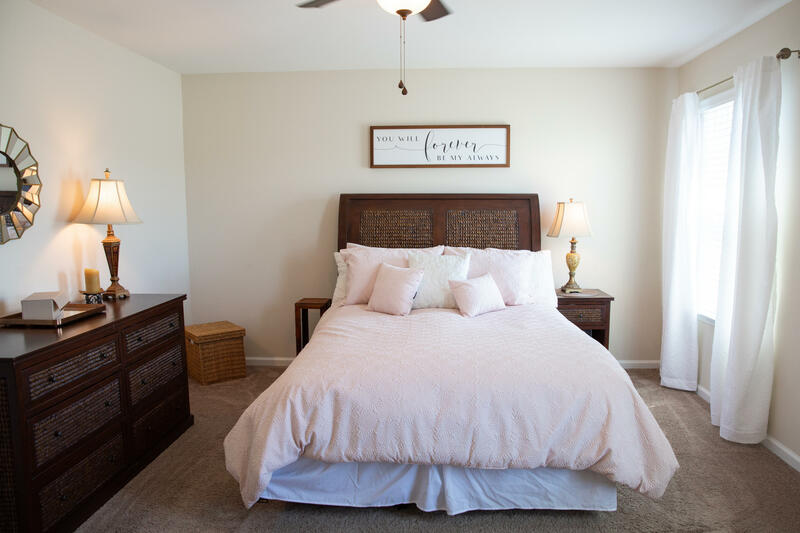 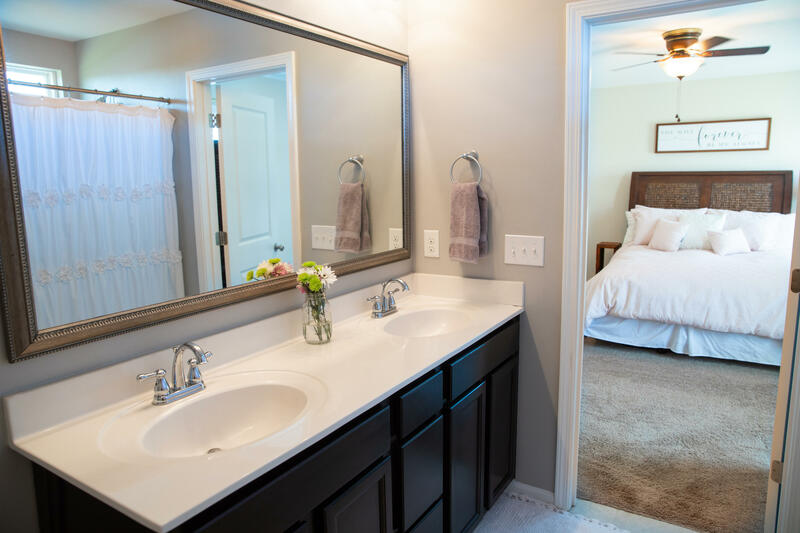 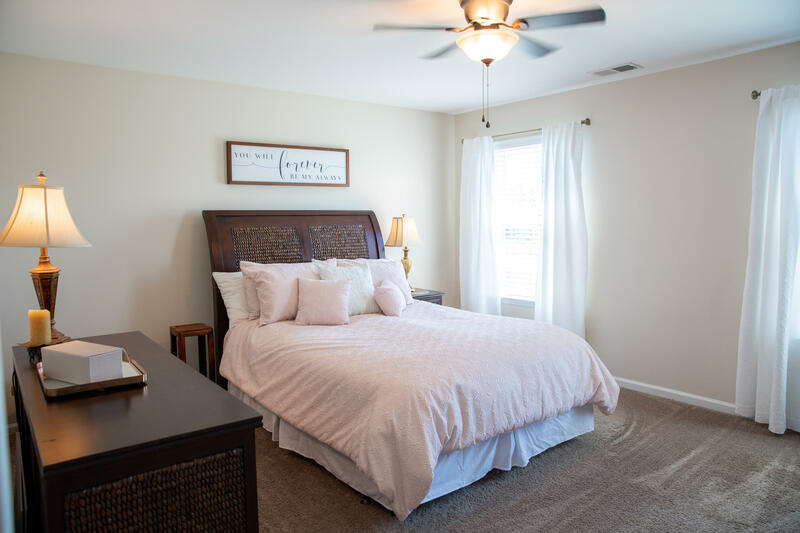 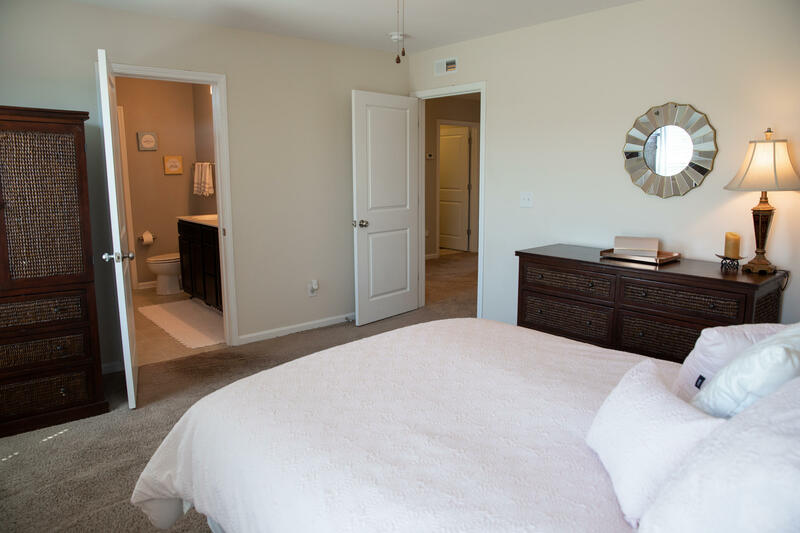 The second floor hosts the master bedroom and en suite bathroom, two of the secondary bedrooms and bathroom and access to the third floor. 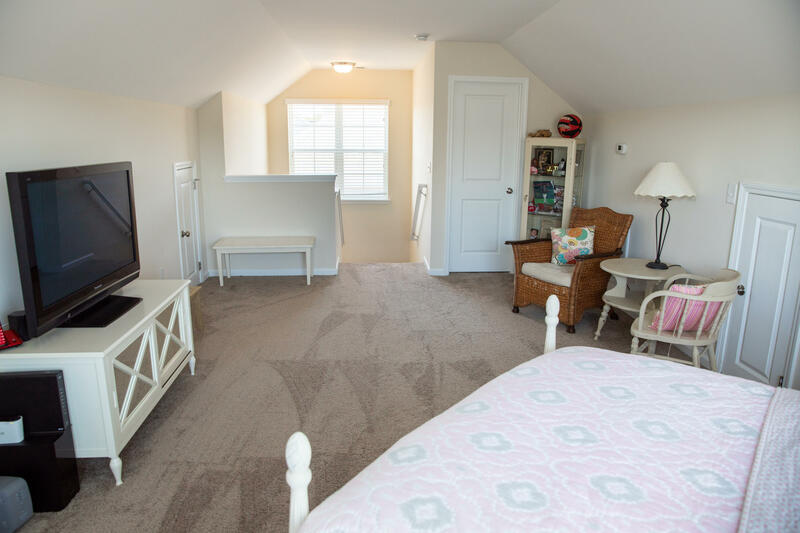 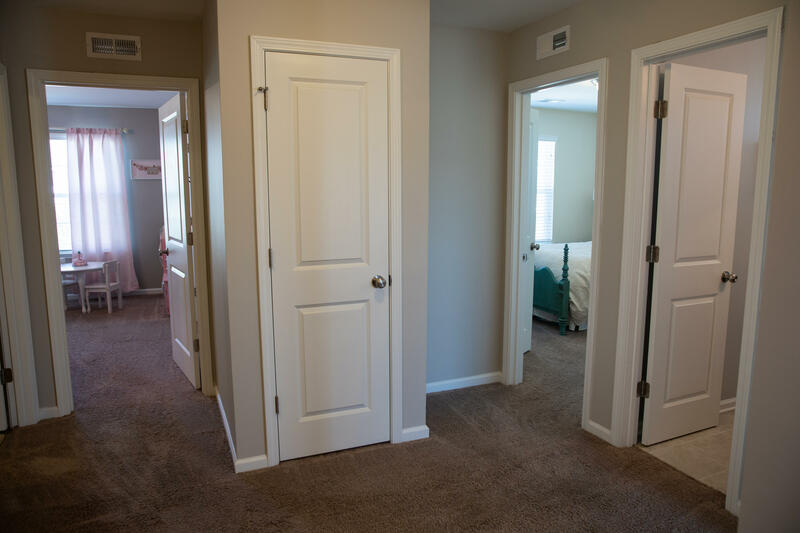 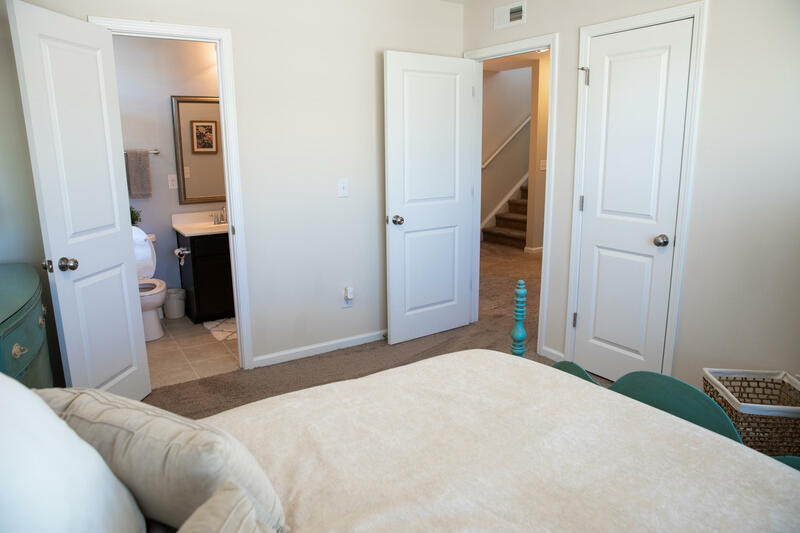 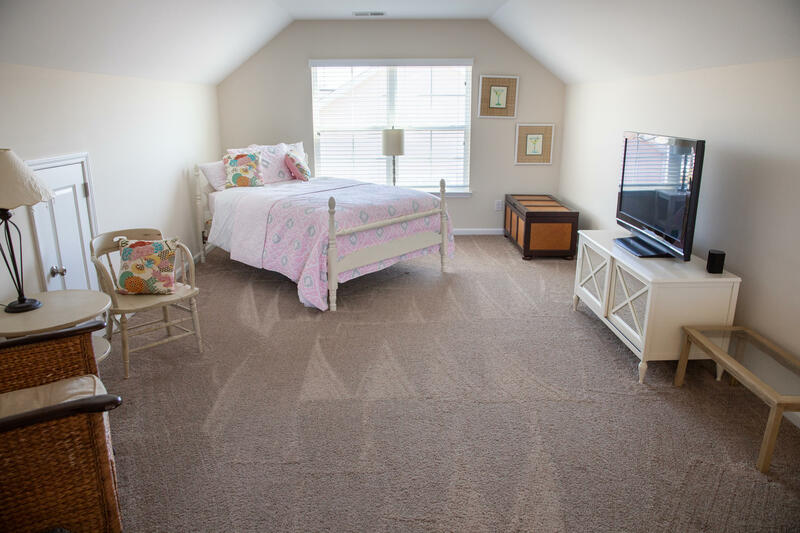 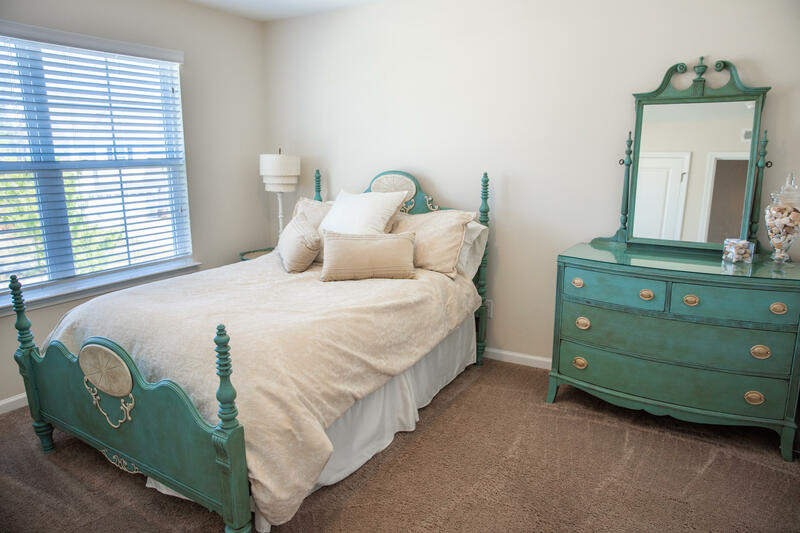 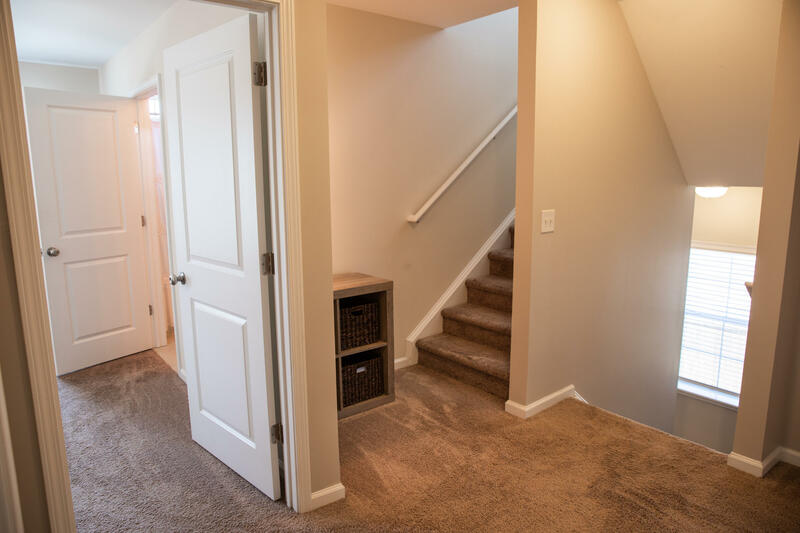 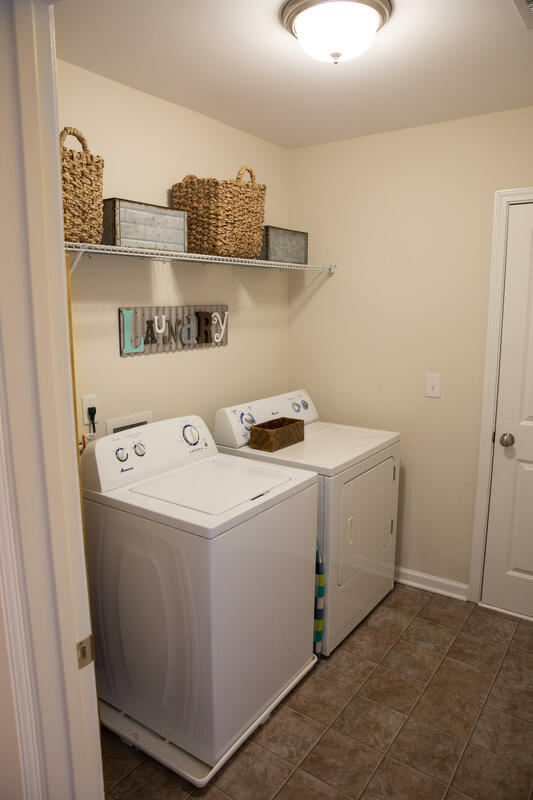 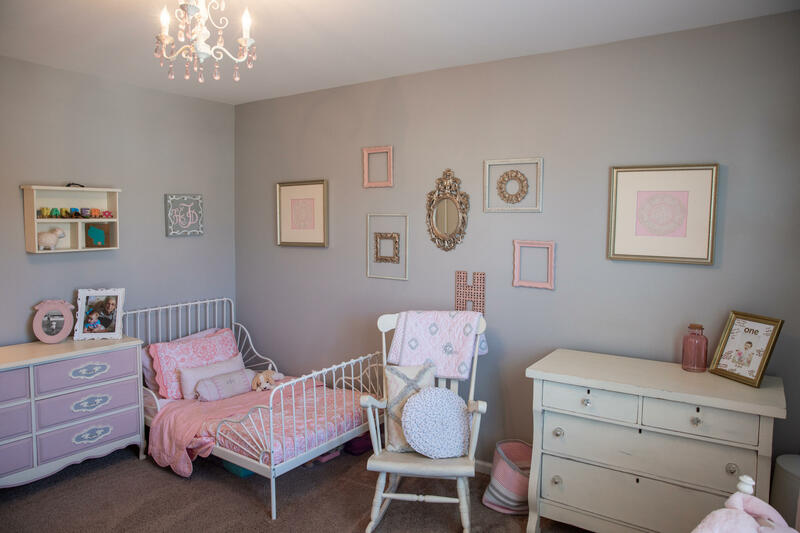 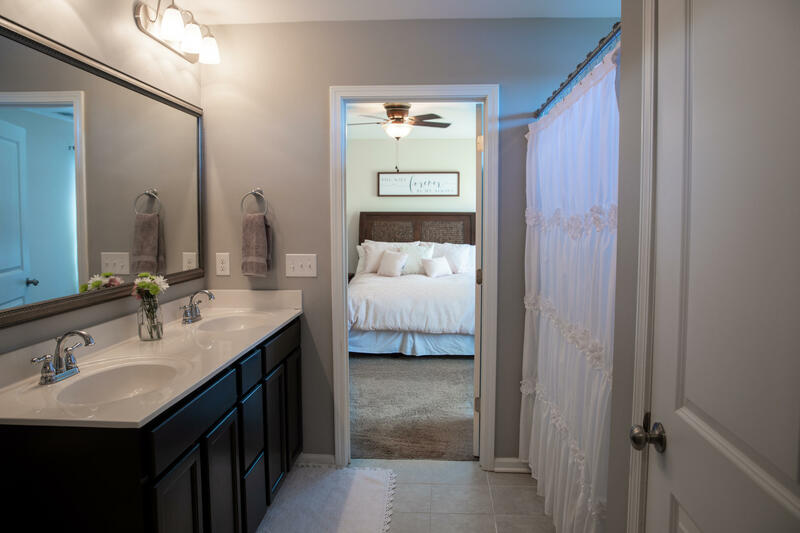 With a walk in closet attached, this room is being used as a 4th bedroom, but has many other options! 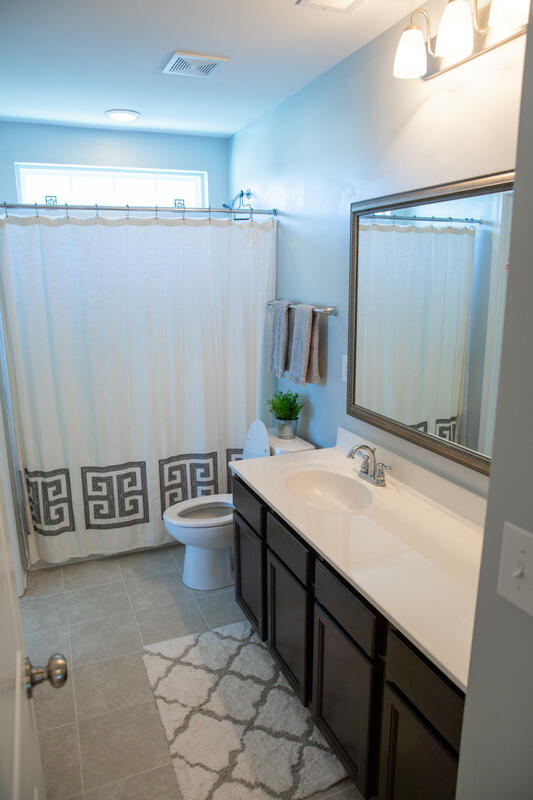 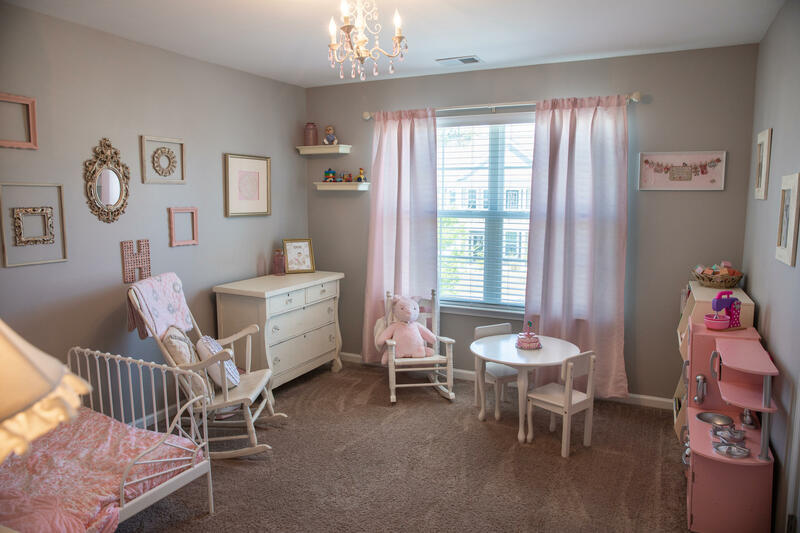 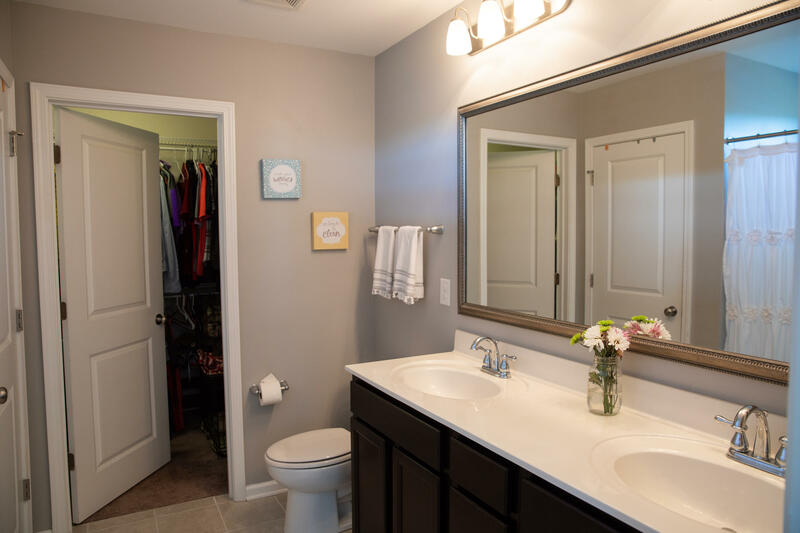 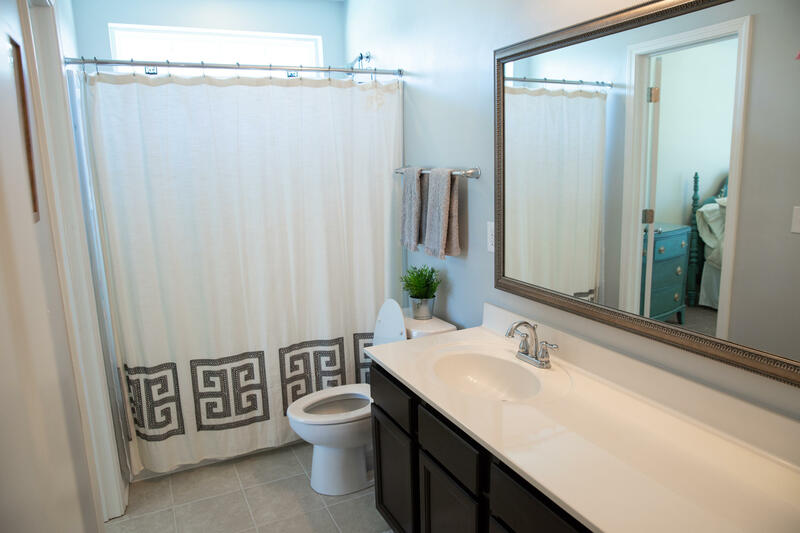 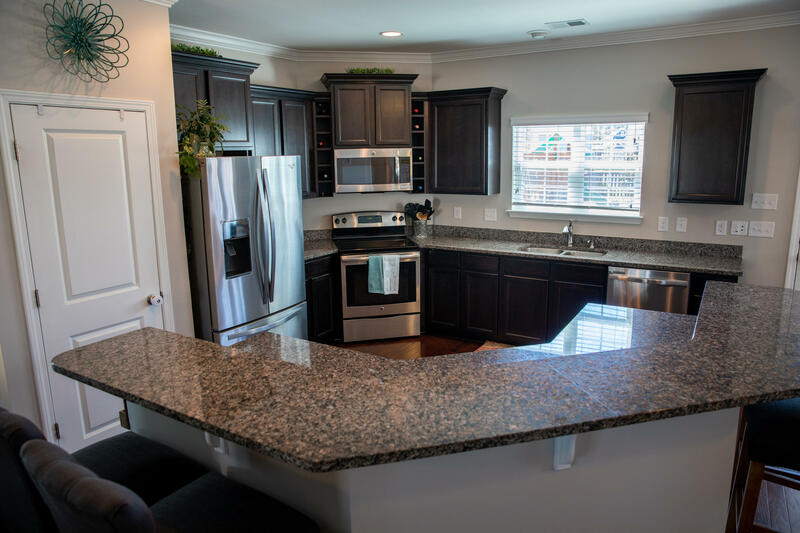 Some other features of this home include: hardwood floors and crown molding throughout the main floor, granite countertops in the kitchen, wainscotting in the dining room, 2nd floor walk in storage, fenced in backyard, and many more!